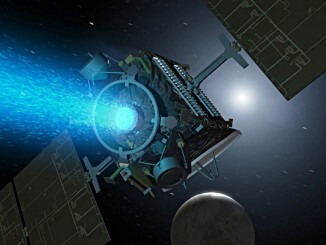 Pushed by ion propulsion, Dawn reached Vesta in 2011 and investigated it from surface to core during 14 months in orbit. 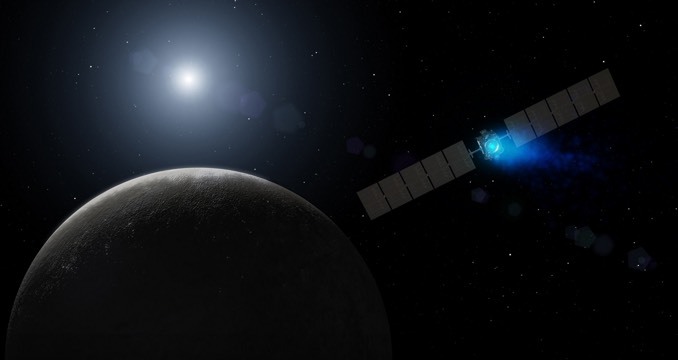 In 2012, engineers manoeuvred Dawn out of orbit and steered it though the asteroid belt for more than two years before inserting it into orbit around the dwarf planet Ceres, where it has been collecting data since 2015. “Vesta and Ceres have each told their story of how and where they formed, and how they evolved — a fiery magmatic history that led to rocky Vesta and a cooler, water-rich history that resulted in the ancient ocean world Ceres,” said Carol Raymond of JPL, principal investigator of the Dawn mission. “These treasure troves of information will continue to help us understand other bodies in the Solar System far into the future. 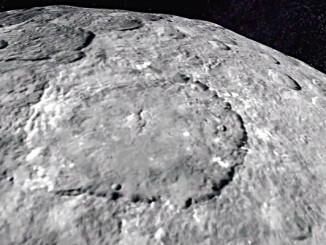 A new animated video of dwarf planet Ceres, based on images taken from NASA’s Dawn spacecraft’s first mapping orbit at an altitude of 8,400 miles (13,600 kilometres), as well as the most recent navigational images taken from 3,200 miles (5,100 kilometres), provides a unique perspective of this heavily cratered, mysterious world. 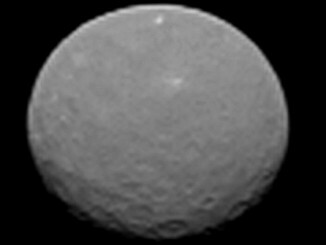 Now just one month away from entering into orbit around Ceres, NASA’s Dawn spacecraft reveals new pictures and a movie — the sharpest images to date of the Texas-sized dwarf planet.